Utah’s breathtaking scenery alone has made it a popular backdrop for dozens of Hollywood productions. Just a few include The Lone Ranger (2013), The Tree of Life (2011), 127 Hours (2010), Star Trek (2009), Pirates of the Caribbean: At World’s End (2007), Mission Impossible II (2000), Forrest Gump (1994), and Thelma & Louise (1991). 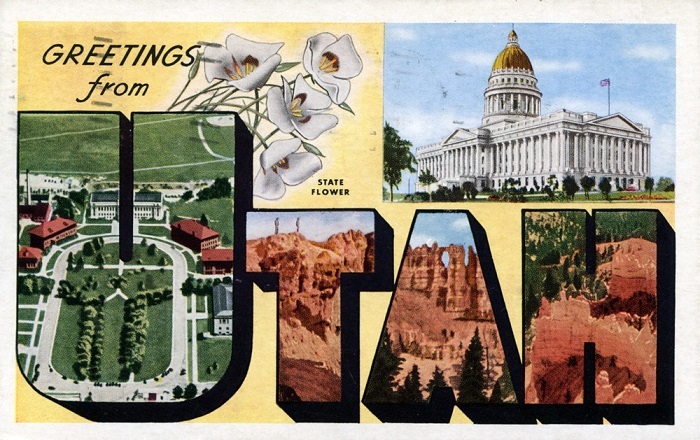 Filmmakers also flock here because the Utah Film Commission (est. 1974) offers an abundance of resources including crew, talent, support services, and access to hundreds of locations, as well as the Motion Picture Film Incentive (MPIP), which provides tax credits for qualifying productions. Indiana might not be the first place you think of when it comes to shooting films, but The Indiana Film Commission has worked hard to change this perception. The office makes it easy for Hollywood and other movie meccas to take a break from the frenzy and film in a laid-back environment filled with idyllic landscapes and an eager talent pool. 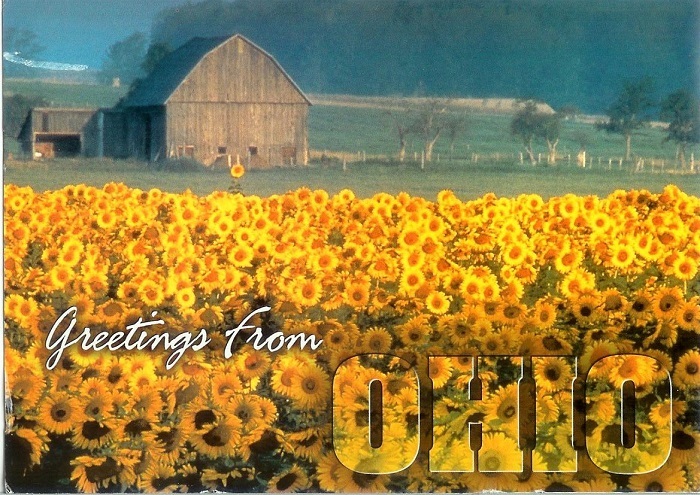 The Commission, better known as “Film Indiana,” has helped attract major productions such as The Judge (2014),Transformers: Dark of the Moon (2011), A Nightmare on Elm Street (2010), Public Enemies (2009), and Pearl Harbor (2001), to name a few. Today’s illustrators have more career options than ever before. They can work in animation or game design. They can work for software companies or creative firms. They can work for marketing companies and film studios and they can even find lucrative positions in the legal, medical, and publishing fields. Just a few specific job titles for illustrators include children’s book illustrator, advertising illustrator, video game illustrator, courtroom illustrator, storyboard artist, editorial illustrator, fashion illustrator, medical or technical illustrator, courtroom sketch artists, forensic artist, and fine artist. In the state of Utah, aspiring illustrators may find employment in any of the areas mentioned above and many others. Just a few potential employers in the state include Epic Games – ChAIR entertainment Group, Salt Lake City; Fluid Advertising, Bountiful; Fusion360, Millcreek; Bowen Studios, Salt Lake City; BWP Communications, Salt Lake City; Creative Media Group, Orem; React Games, Salt Lake City; Richter7, Inc., Salt Lake City, and Silverlode Interactive, Provo. 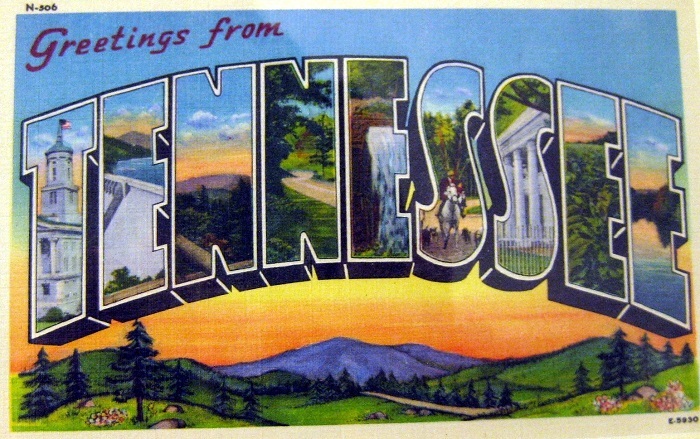 Home to more than 6.5 million residents, Tennessee is the nation’s 17th largest state. More than 1.3 million residents live in the state’s top two largest cities—Memphis and Nashville. Memphis is home to nearly 657,000 residents, while Nashville is home to nearly 645,000. Knoxville, Chattanooga, Clarksville, and Murfreesboro are also high on the list of major cities, but Memphis, Nashville, and Knoxville (the state’s third largest city) are leaders when it comes to arts and culture. First, Memphis is home to major art museums such as Memphis Brooks Museum of Art and Dixon Gallery and Gardens, while Nashville is home to The Parthenon, Vanderbilt University Fine Arts Gallery, and Cheekwood Art & Gardens. Knoxville is home to the hip Knoxville Museum of Art and the lively Jubilee Community Arts Cultural Center (JCA). The Bijou Theater Center, where most major performances take place, is located in Downtown Knoxville in the cities fourth oldest building, which was built in 1817. Memphis, Nashville, and Knoxville are also home to hundreds of independent art galleries, dozens of major performance venues, hundreds of design studios, and an endless number of art centers. 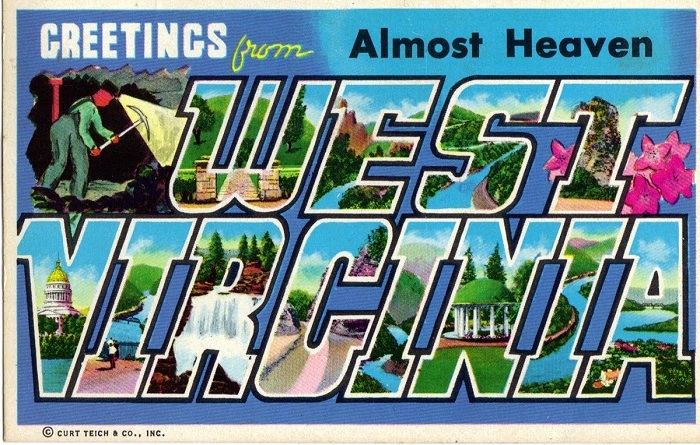 West Virginia is home to dozens of art venues and associations, and thousands of working artists. They typically work at photography studios, creative agencies, entertainment companies, television studios, newspapers, public relations firms, and in tourism. However, some West Virginia-based photographers may work in other growing areas such as research centers, forensics labs, law enforcement agencies, and medical centers. Digital media is a multidisciplinary degree program that combines the study of fine arts, 2D design, technical communication, imaging, visual thinking, and other areas. Most programs allow students to select a focus area such as integrated digital media, digital film and video, game design, or digital radio and audio, to name a few. As such, graduates of digital media programs are well prepared to work in a range of industries from graphic design and interactive media to multimedia and animation, motion graphics, and broadcasting. The U.S. is home more than 124,900 photographers. Around three in five are self-employed and in 2014, three in 10 photographers worked part-time. they work in a variety of environments. For example, aerial photographers spend a significant amount of time working in planes and helicopters, while portrait photographers work in studios or on location. News and commercial photographers travel often so they may spend their days taking photos in different locations across the U.S. or overseas. Have you ever wondered how the world’s top animators got their start? While there are some people who are natural animators, so they never felt the need to pursue formal education, most animators have at least some formal training be it a workshop or diploma, or they have a degree. It’s programs such as these that led many of today’s top animators to coveted internships at celebrated studios such as Pixar and Disney, or straight to paid production positons at some of the world’s most renowned animation studios. Others graduated and went on to start their own studios that are still up and running today. 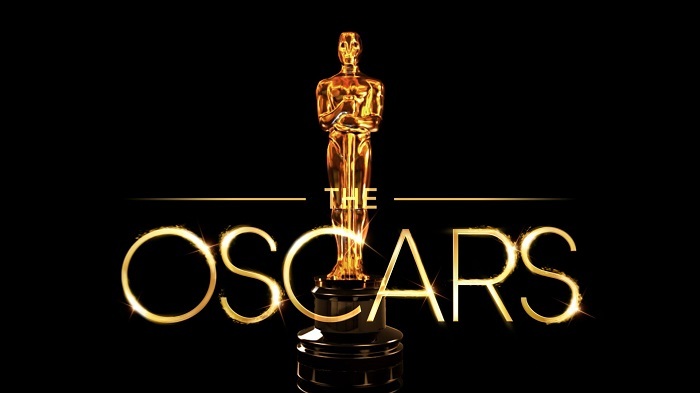 Take a look at where this year's Oscar nominees for Best Animated Feature and Best Animated Short Film went to school and some of the top grossing films they’ve worked on.